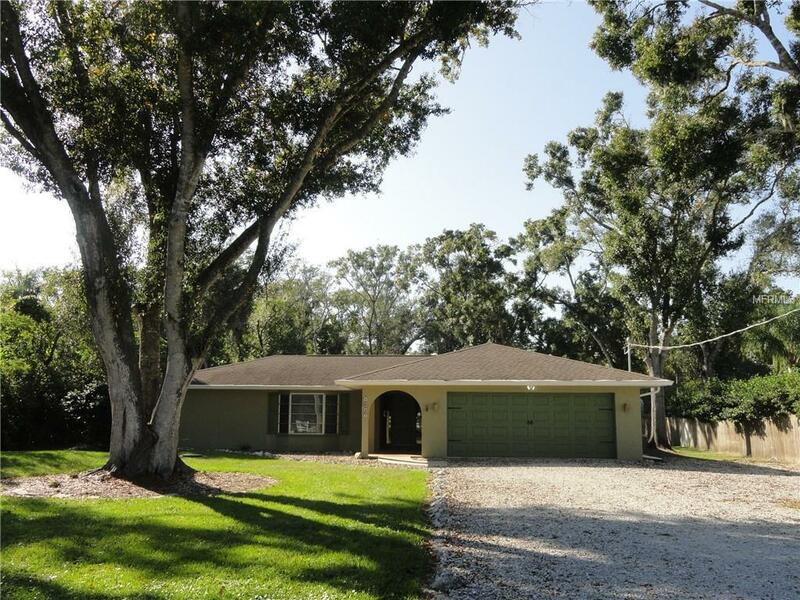 Gorgeous Oak trees and mature landscaping on s of an Acre in the heart of Sarasota. Fresh interior paint and new flooring in both Master bedrooms, Living/Dining Rooms. 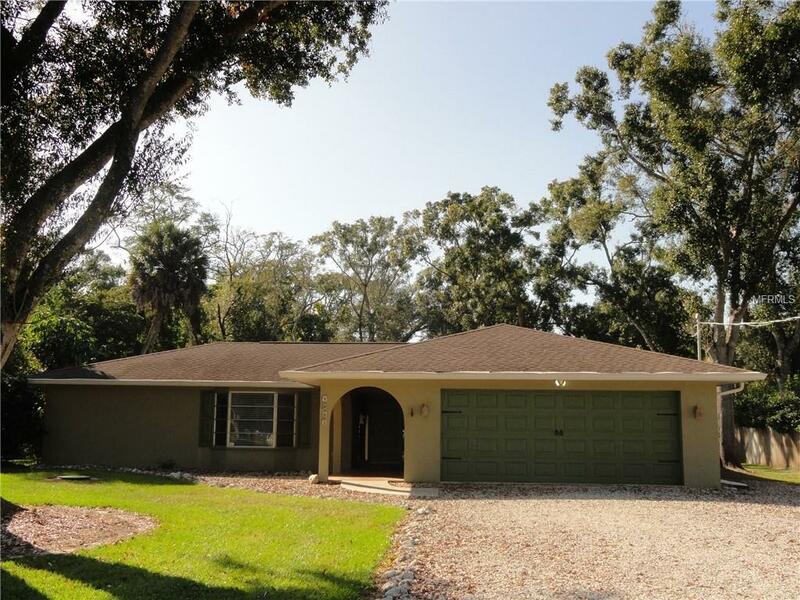 This property offers lots of privacy & room to play, with no deed restrictions. The home has 2 master bedrooms on opposite ends of the home each with private bathrooms, walk in closets and direct access to the swimming pool. 2 more good sized bedrooms that share a 3rd full bath off the large family room. Great Entertaining house with a living/ dining room plus a nice family room off the kitchen. Separate artist cottage or workshop. Fantastic location, close to beaches, great schools, shopping and I75. New floors in the 2 master bedrooms and living/dining combo. New paint throughout including the garage floor. There's no place like this home! Take a look this seller is MOTIVATED! Bring Offers.